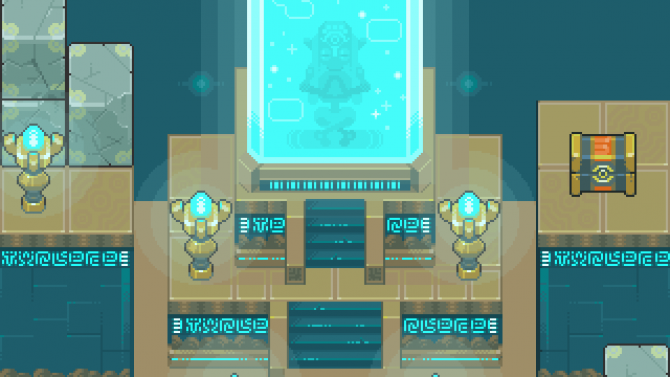 The Legend of Zelda: Breath of the Wild comes to life with masterful GBA era pixel art, focusing on Sheikah dungeon aesthetic. 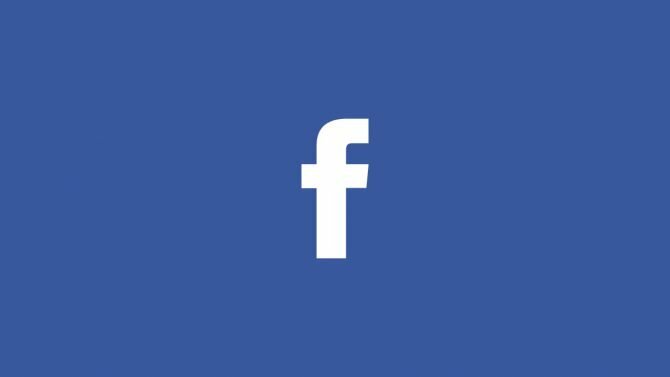 With Facebook encroaching on the world of content creators, this made me think of the struggle between art and business in the games industry. 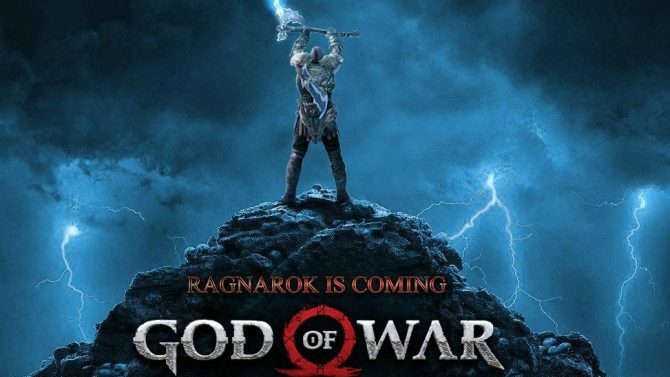 Evolving the recent Hellboy movie poster, God of War gets an insane mockup movie poster speaking to the inevitable PS4 sequel. 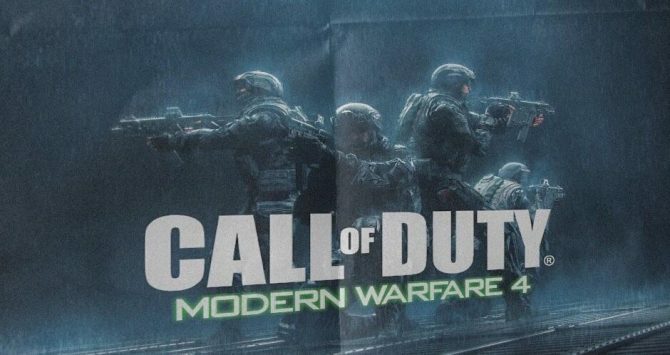 Despite the rumor mill spinning, the "leaked" promotional art of Call of Duty: Modern Warfare 4 is a provable hoax (unfortunately). 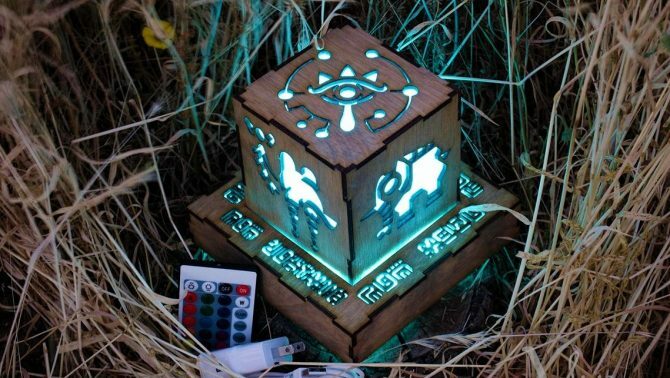 The Legend of Zelda: Breath of the Wild Divine Beasts can fill your room with this Zelda-inspired lantern for Nintendo Switch's best game. 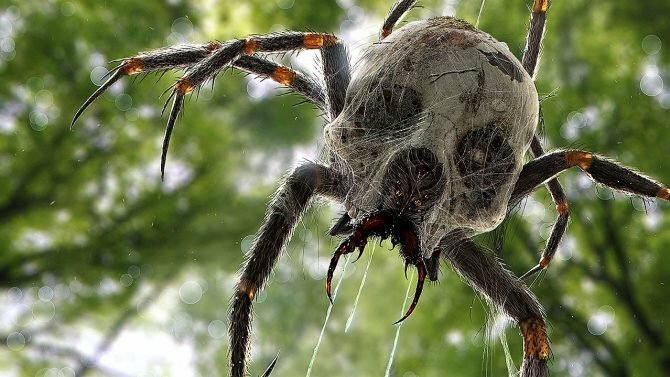 A photorealistic reimagining of Skulltula is absolutely terrifying in Nate Hallinan's art of The Legend of Zelda: Ocarina of Time's iconic enemy. 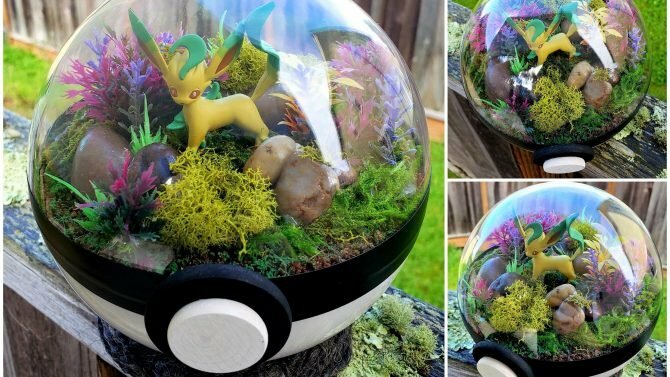 Get a glimpse inside a Pokeball in this amazing Pokemon-themed terrarium handcrafted by Craft Jungle (and available for purchase). 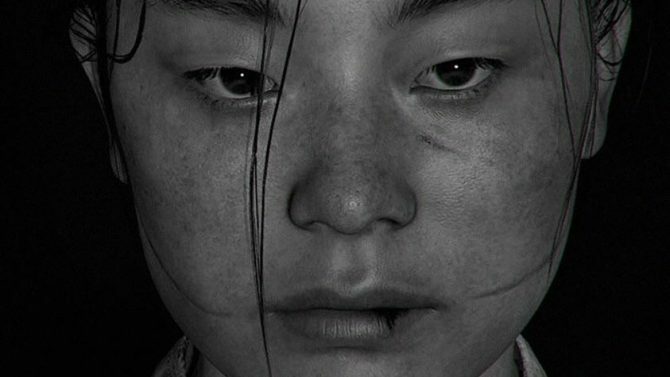 In newly-surfaced art from Naughty Dog Lead Character Artist, we see some of the amazing detail coming to The Last of Us Part II for PS4. 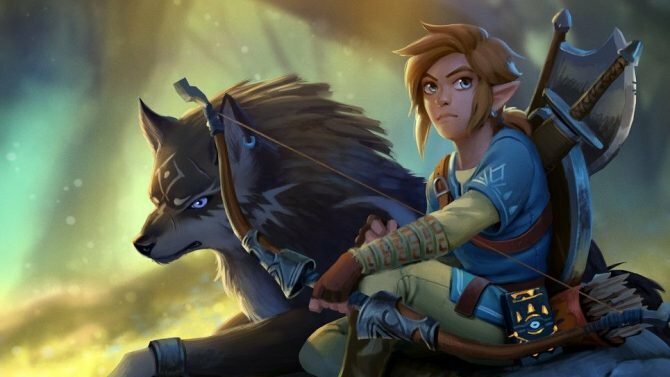 The Legend of Zelda: Breath of the Wild and Twilight Princess cross paths in excellent artwork just in time for Nintendo Switch's anniversary. 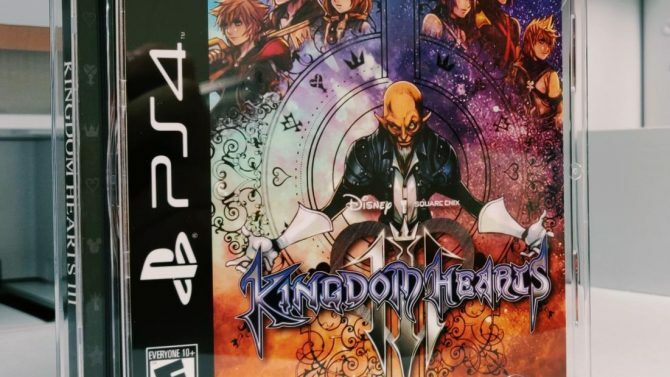 Kingdom Hearts 3 just got some fantastic throwback cases, circa PS1-era jewel cases, that I desperately want for the PS4. 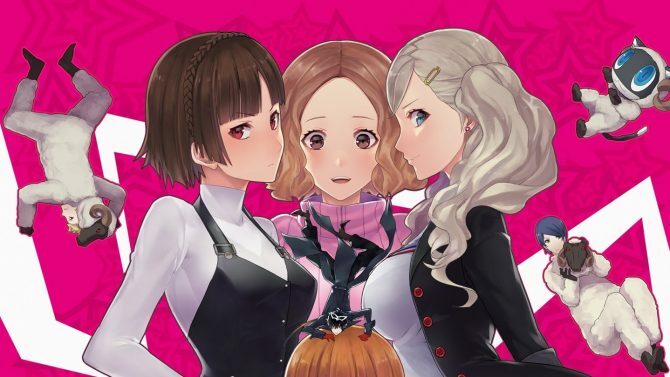 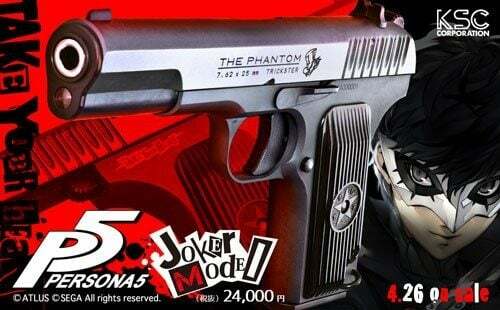 Am I the only one who would pay for a Persona 5 character skin pack in Catherine: Full Body? 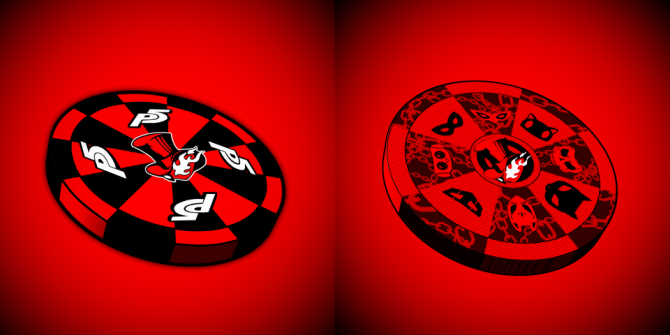 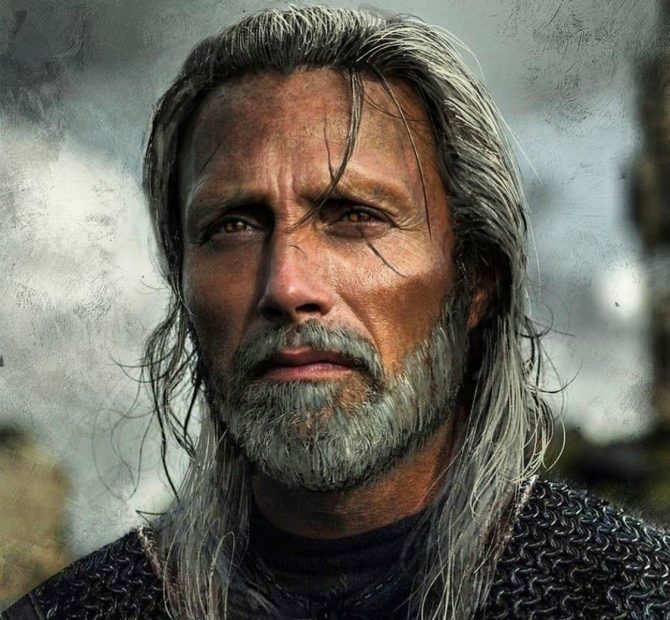 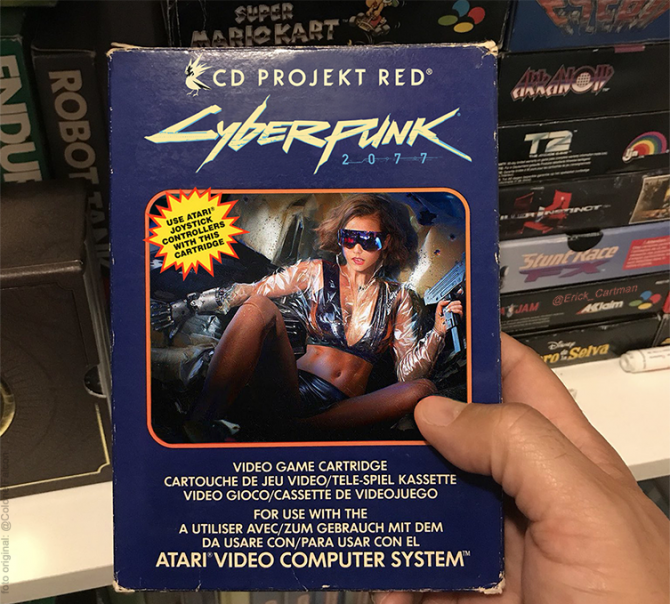 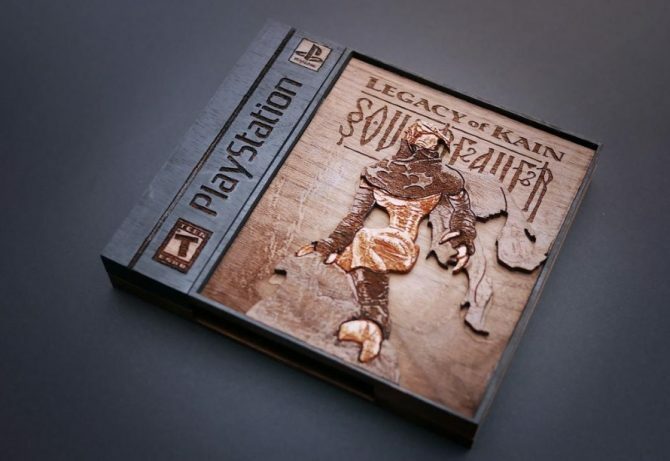 This fan art may convince you. 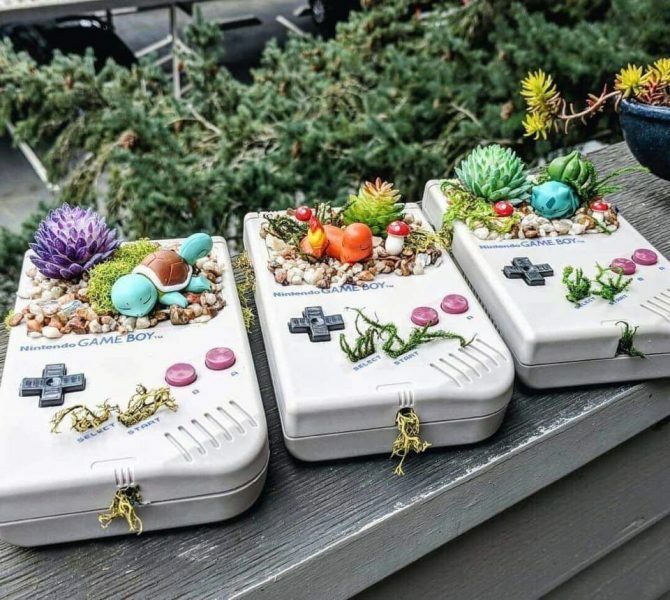 The Legend of Zelda: Link's Awakening for Nintendo Switch's art wasn't my cup of tea until this comparison video changed my mind.